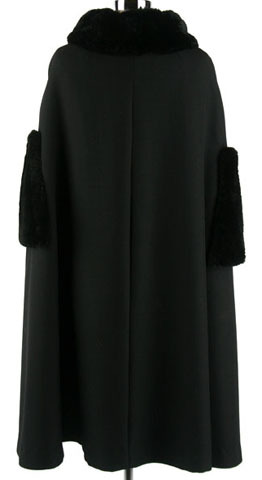 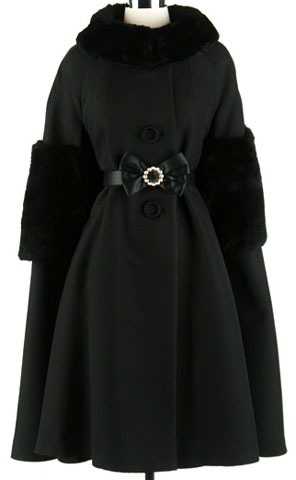 50s Black Wool Mouton Fur Tent Cape Coat. 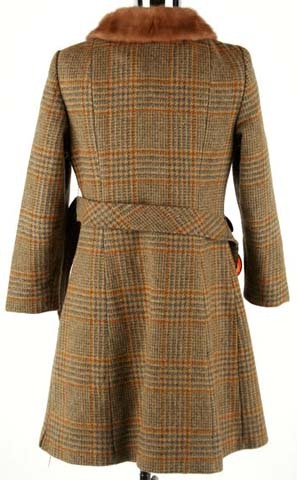 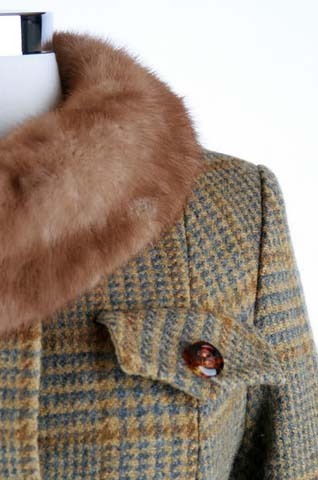 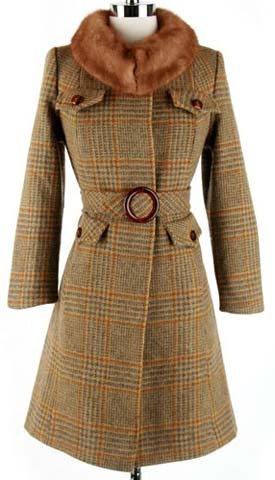 50s Tweed Wool Mink Collar Belt Coat Jacket. 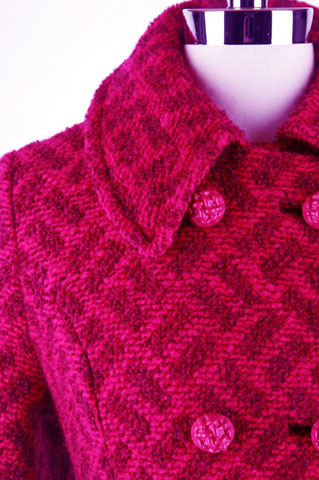 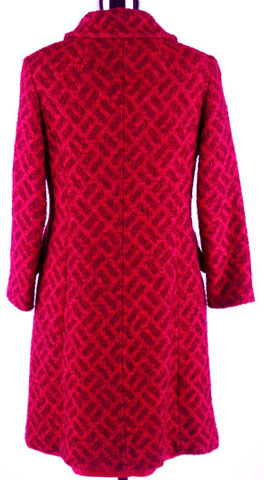 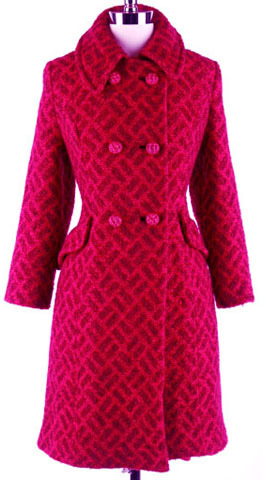 50s Wool Raspberry Pink Mod Coat Jacket. 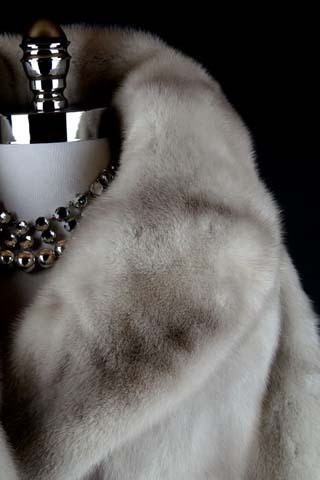 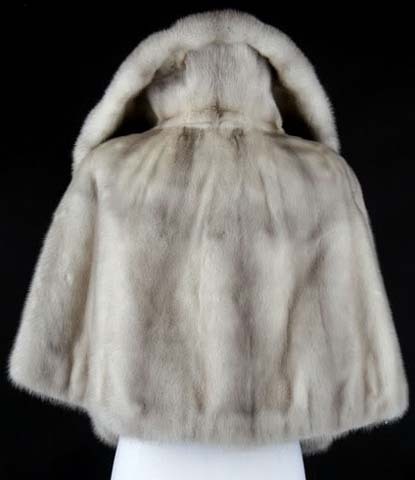 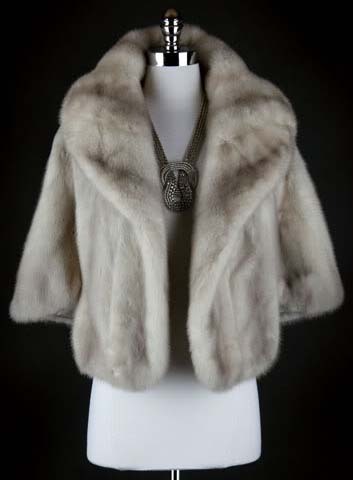 50s Silver Mink Fur Cape Wrap Stole Jacket Dress Coat. 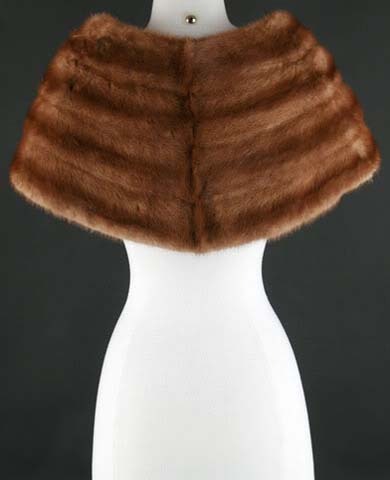 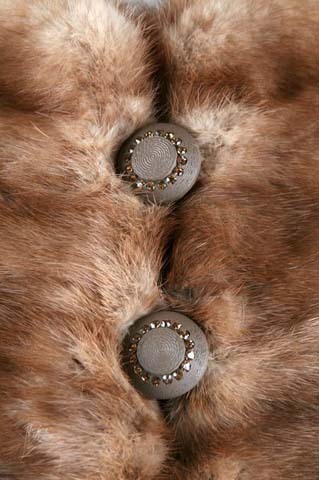 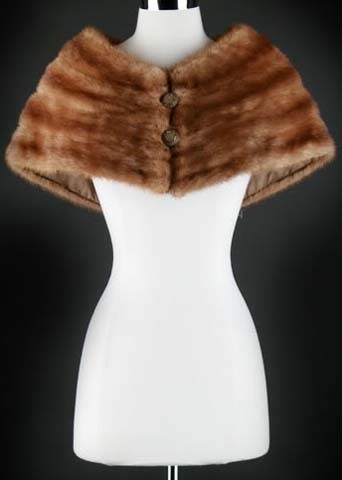 50s Brown Mink Fur Cape Stole Wrap Jacket Coat.